Being a parent is one of the most rewarding jobs in the world. There are times, however, where we all need that little extra help. This is where these totally awesome hacks come in. 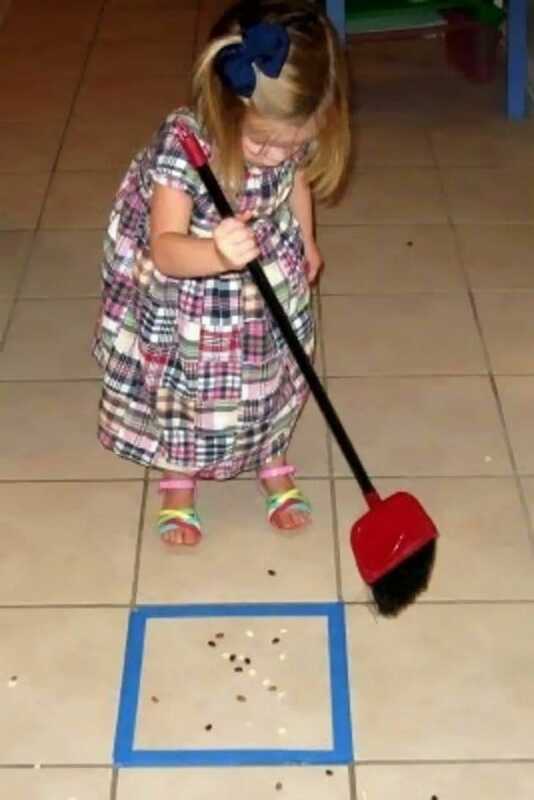 We’re always looking for ways to make our lives easier, and you’re sure to find plenty of ideas here that do just that. 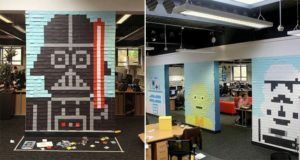 From how to use cardboard to stop your kids from fighting all the way to how to hide your candy away from tiny hands, these hints and tips will help you live an happier life! Take a look! 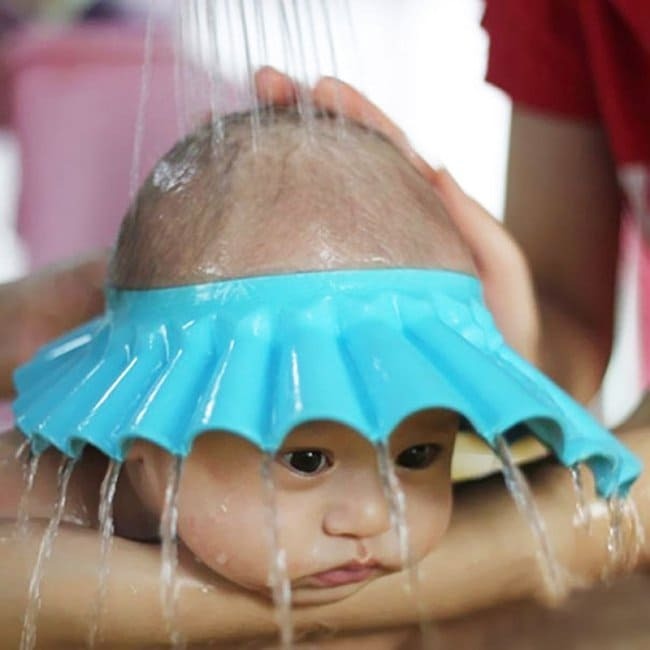 Protect your little one’s eyes from getting water in them with this adorable cap! 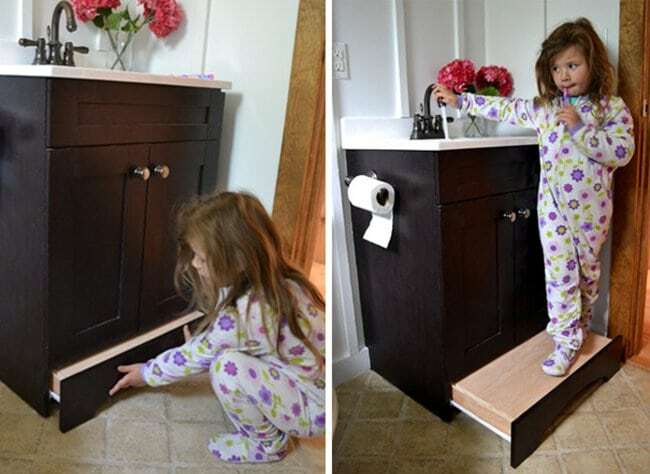 Convert a toe kick into a step drawer! 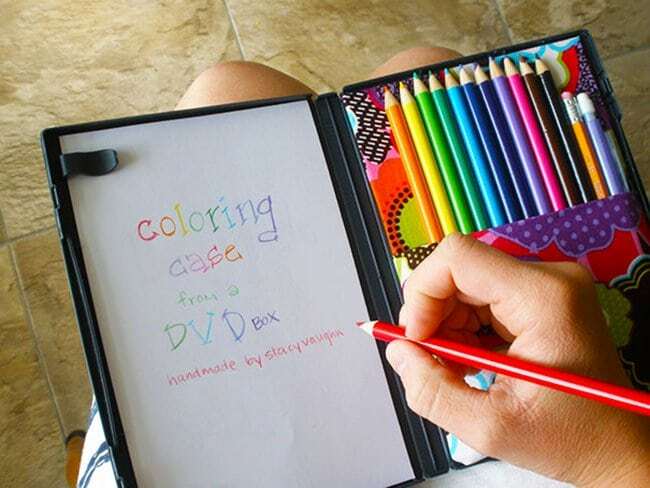 DVD cases make for fun coloring cases! 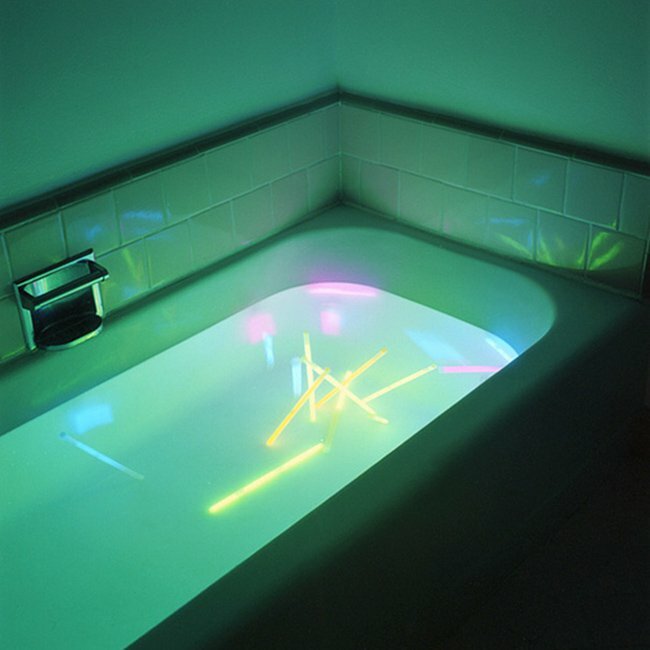 How cool do these glow sticks in the bath tub look? 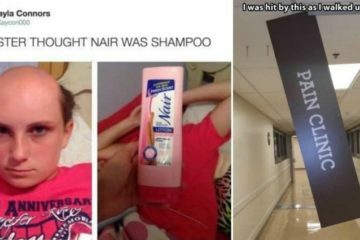 Your kids will love this! 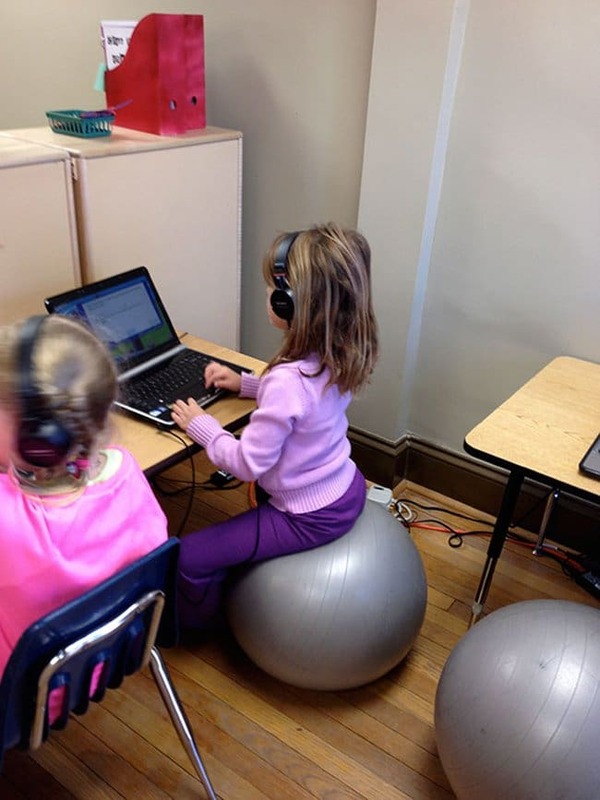 Encourage your kids to do their homework whilst sitting on a stability ball. This is meant to increase engagement levels! 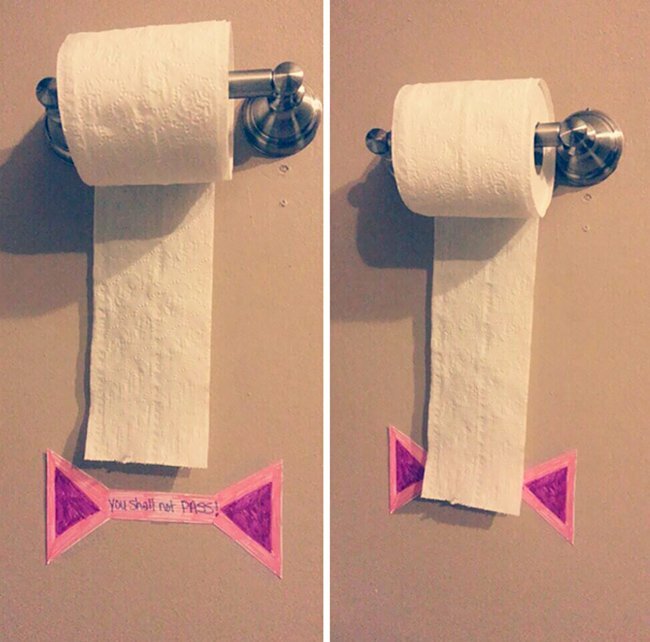 Help your kids to reduce their toilet paper waste with a marker. 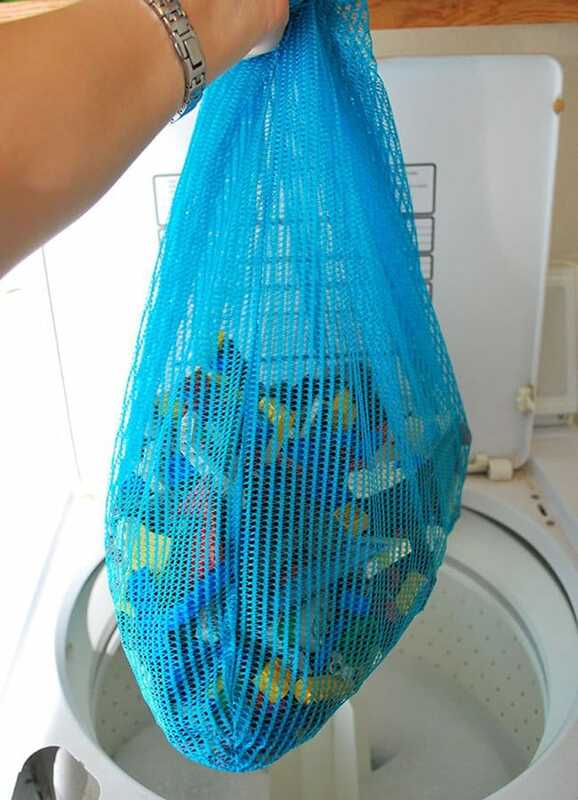 Use a bag with holes in to wash your children’s toys such as Lego pieces! 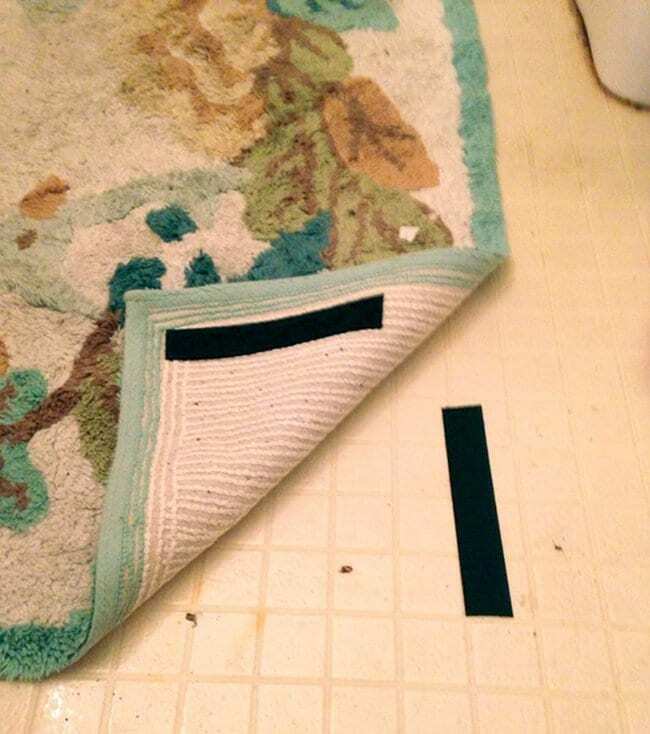 Use Velcro strips to keep your rugs in one place. This prevents accidental slipping. 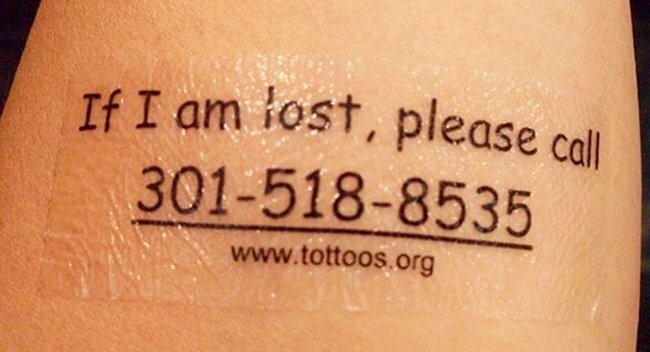 Temporary tattoos with your contact details on are great for giving you piece of mind when you or someone else takes your child out. 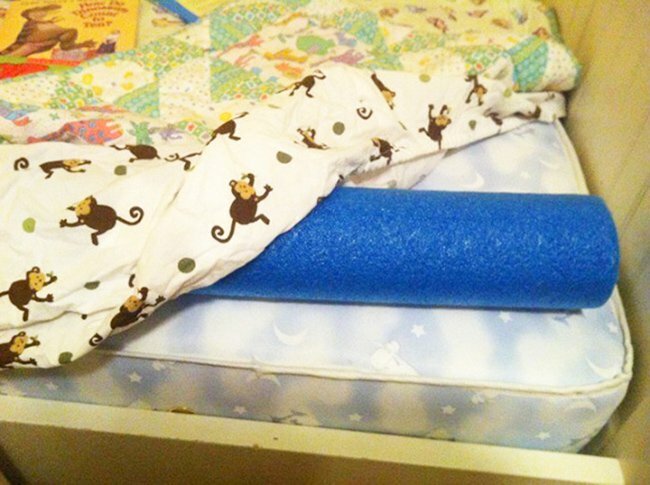 If your child tends to roll out of their bed use a pool noodle and a fitted sheet to create a barrier. 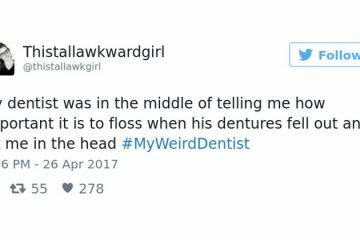 There’s no shame in finding parenting tough. Anyone who’s honest would admit that the whole experience is not a walk in the park! 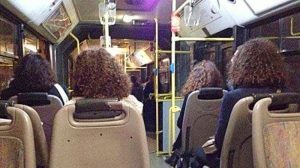 In fact, sometimes it can feel like you’re in your own personal hell. Of course, you love your little angels and it’s all part of the process for them to be annoying on certain occasions, but anything that can make your life less stressful is a good thing. 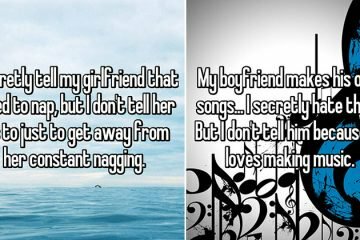 So, keep on going to see more useful tips, tricks and hacks that could help you out! 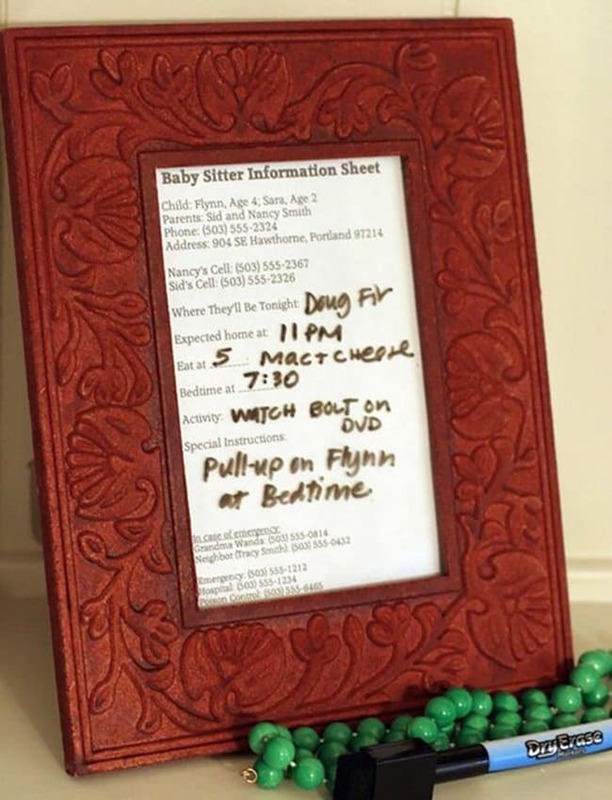 Create a reusable baby sitter information sheet! 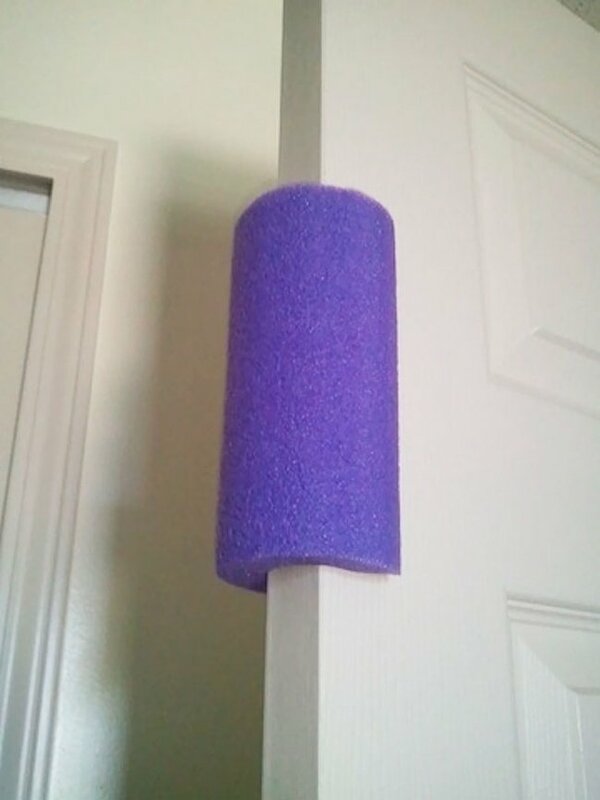 Stop your doors from slamming and little fingers from getting hurt by attaching a piece of pool noodle to the side. 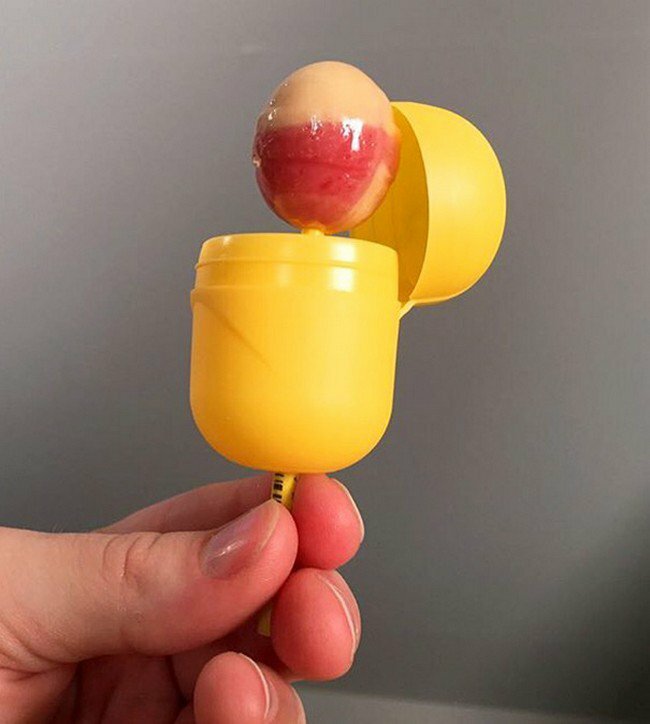 Little hands will never find your candies hidden here! 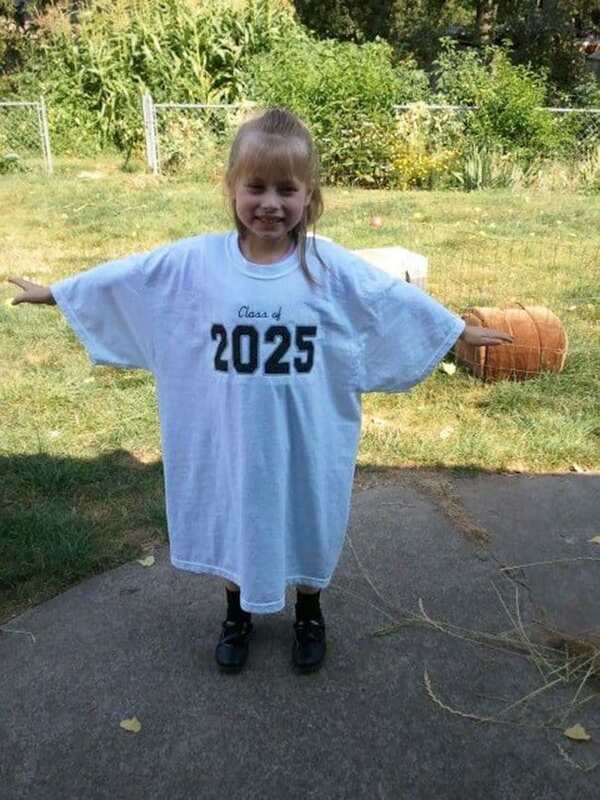 A very cool project is to get a large T-shirt printed with your child’s graduation year printed on it. Then, take a photo of them wearing it every year, so you have a record of them growing up! 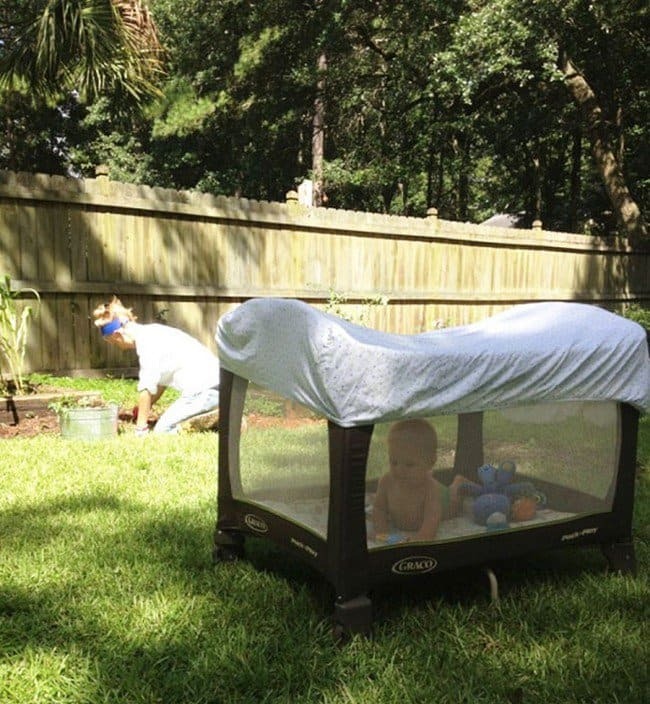 Place a sheet over your baby’s crib when he’s outdoors. This stops nasty bugs from getting to him. 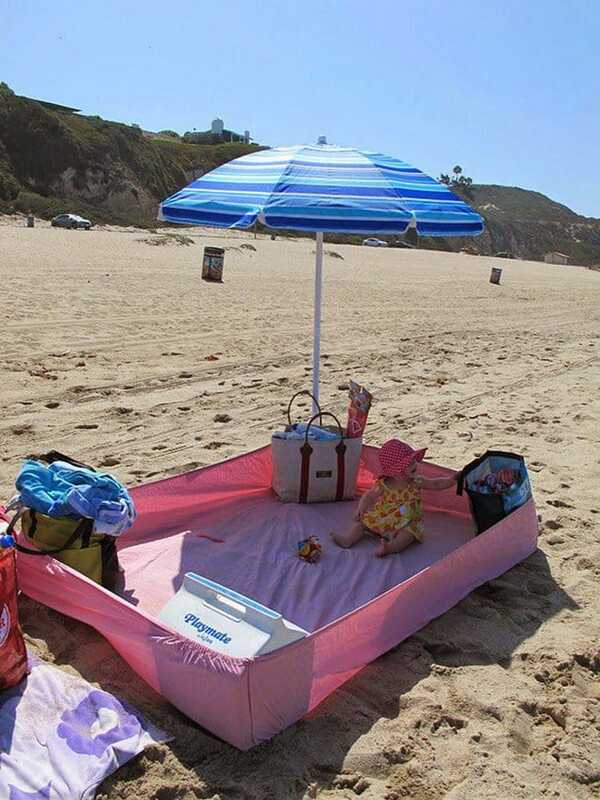 Bring along a sheet with you to the beach to protect your baby from getting covered in sand. 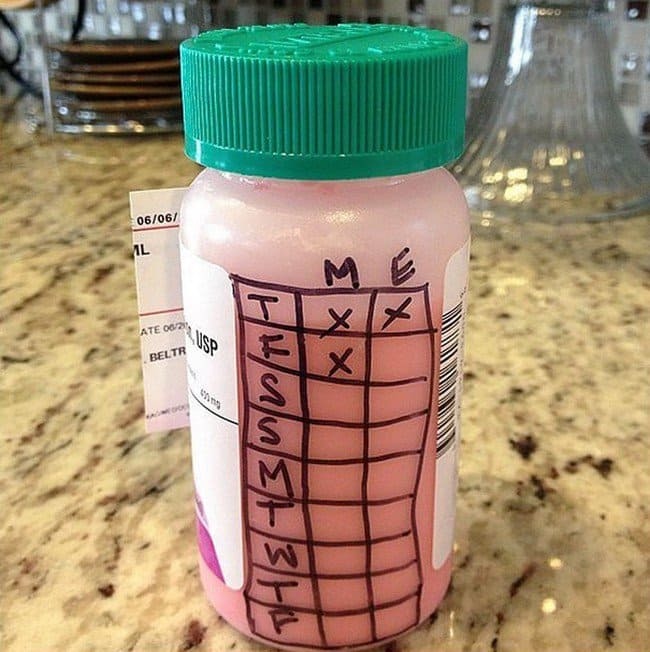 You’ll never forget when to give your kid their medicine when you draw a chart on the bottle. 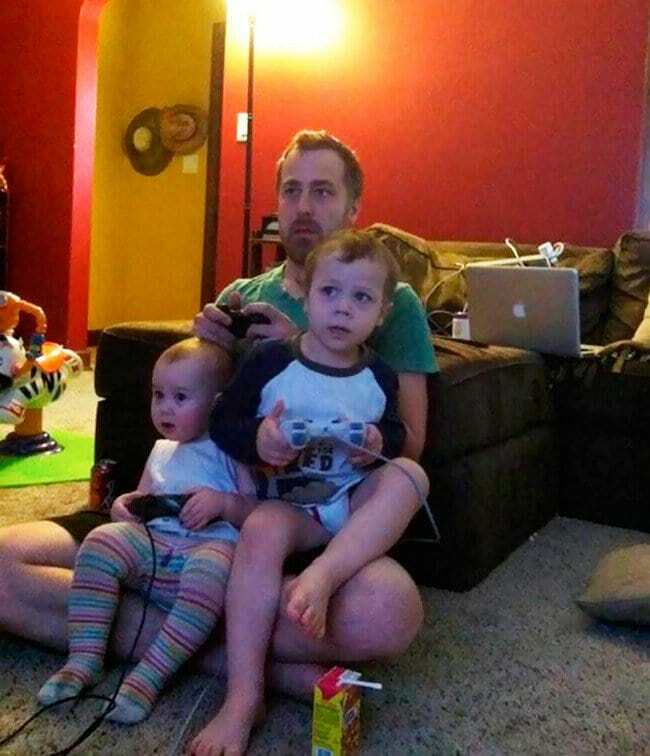 When you’re gaming, give your children controllers that aren’t plugged in. 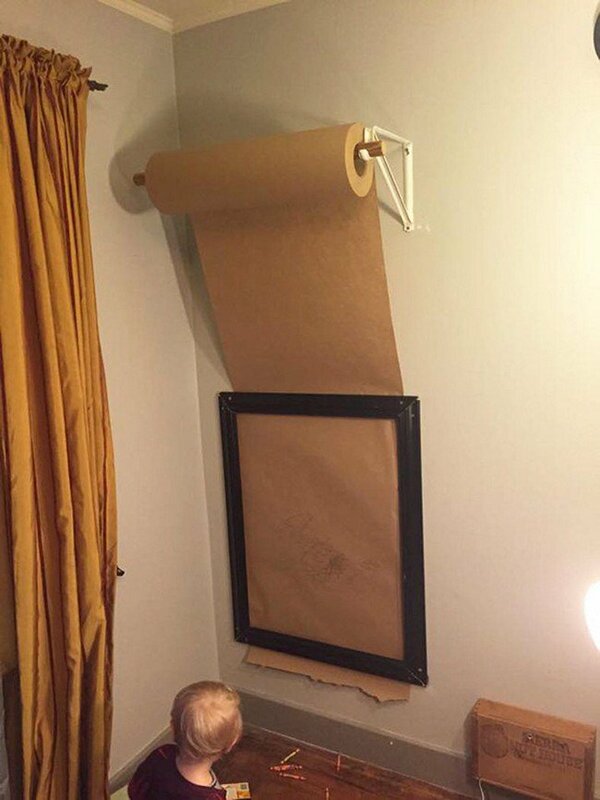 This will keep them out of mischief for hours! Use dish soap and conditioner to make a favorite doll’s hair look beautiful again. 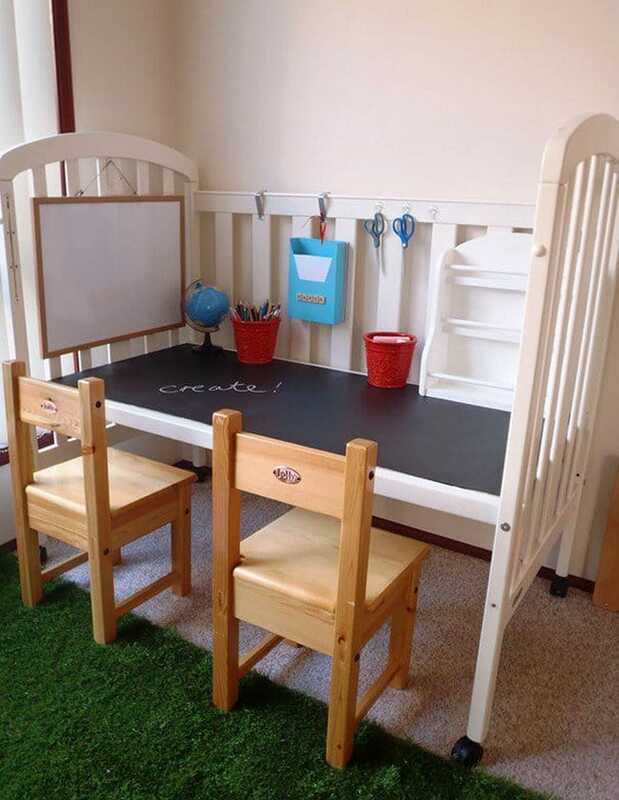 Turn an old crib into an amazing workstation. Some people feel like they are somewhat failing if they choose to take shortcuts here and there. 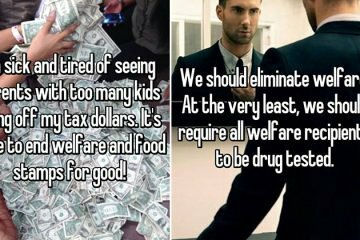 We completely disagree! 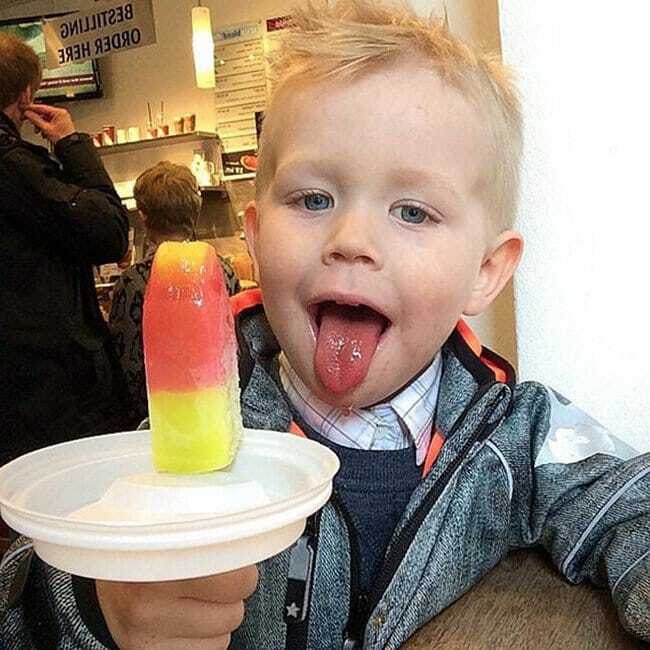 As long as your family is happy, healthy and safe, it is completely down to the discretion of the parents to choose how they want to do things. The world would be a happier place if we were all little less judgmental and in turn not so scared of being judged ourselves. 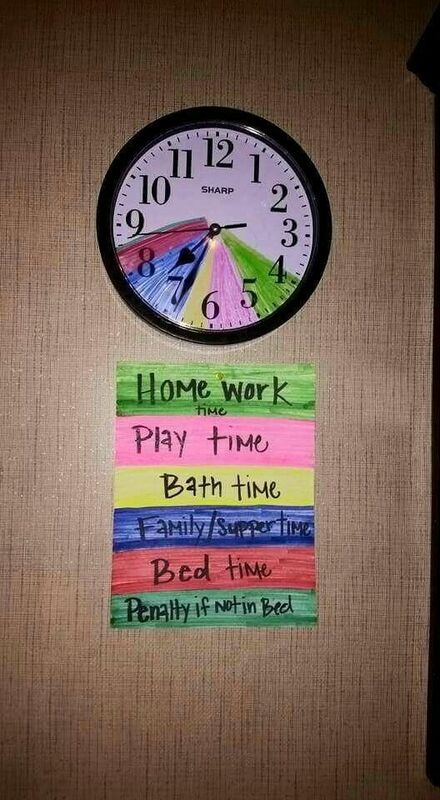 This is how you teach your child time management while making it fun! 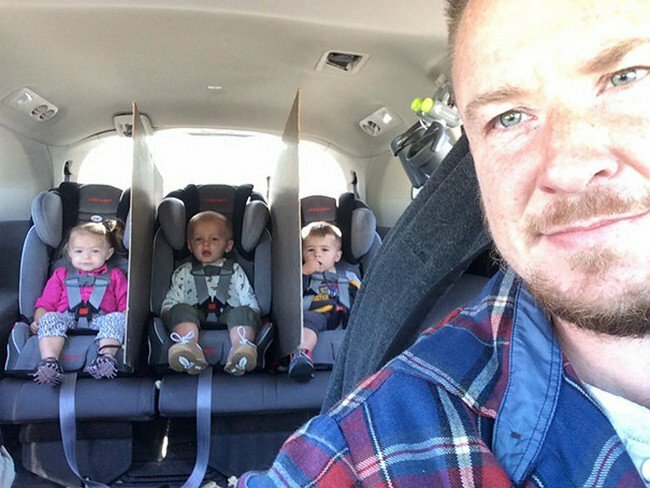 Cardboard dividers stopped this guy’s kids from bickering! 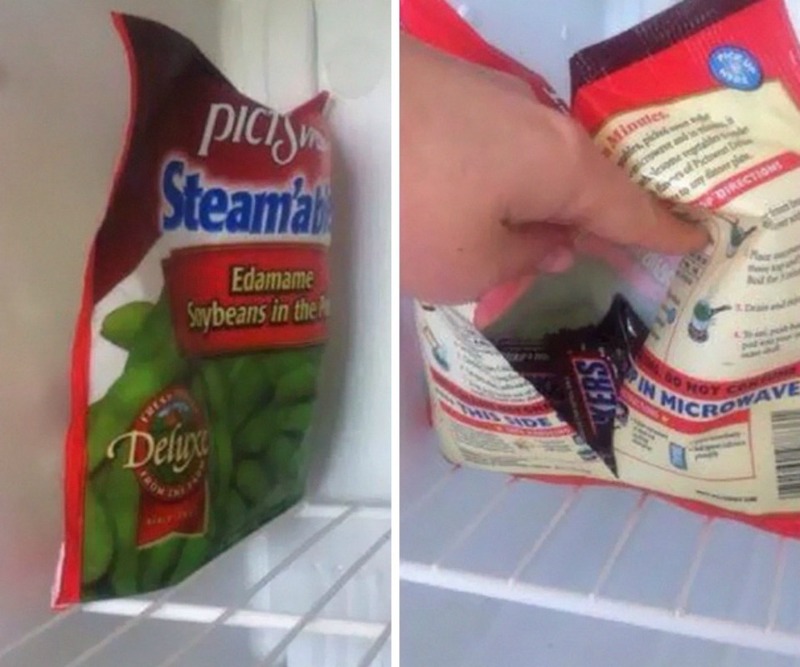 No more mess with this ingenious yet simple hack! The addition of a fan makes a good bed fort great. 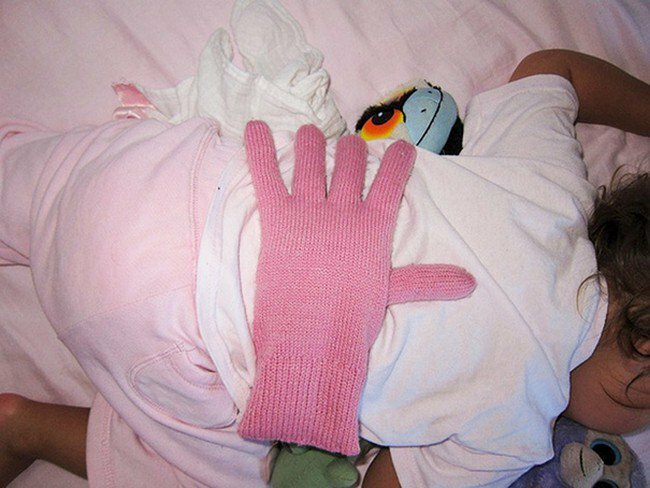 If your child’s cranky, placing a bean-filled glove on their back when they’re in bed makes them feel more secure. 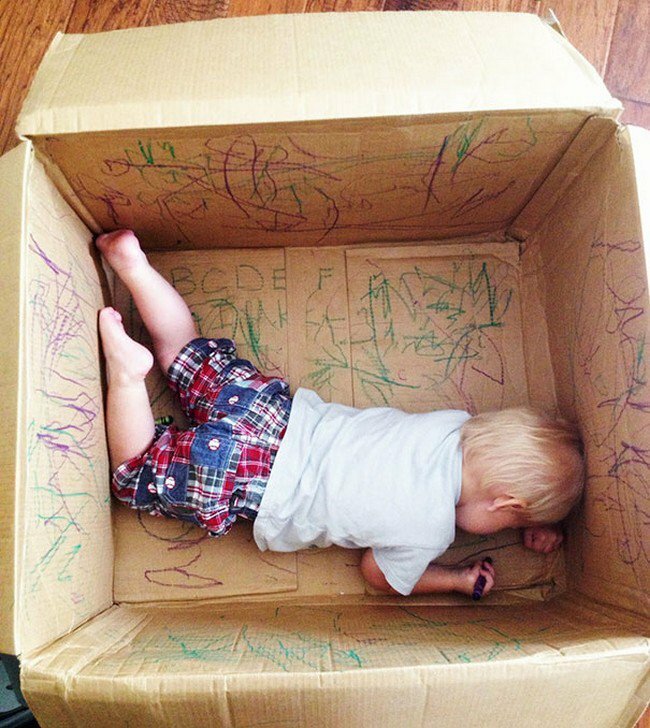 Kids can have hours of fun with a box. Turning chores into a game teaches kids’ responsibility while having fun too! 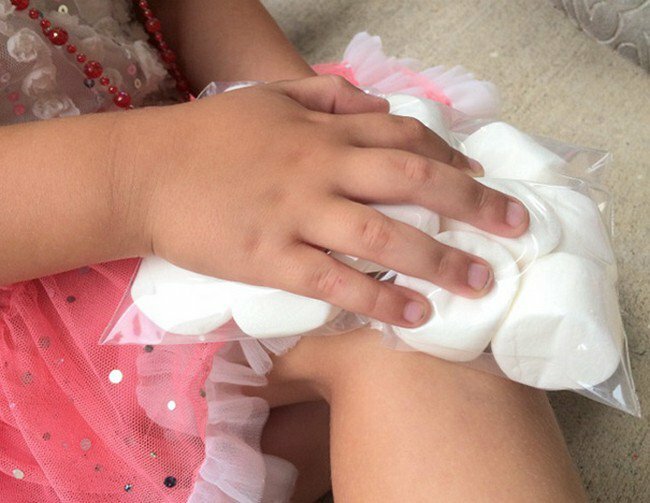 Frozen marshmallows are great for soothing bumps and bruises. 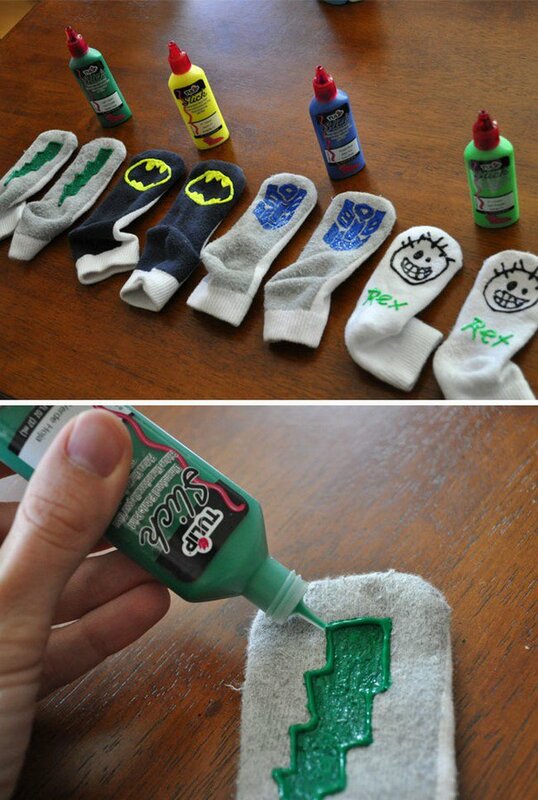 Put slick paint on little socks to prevent your children slipping on the floor. 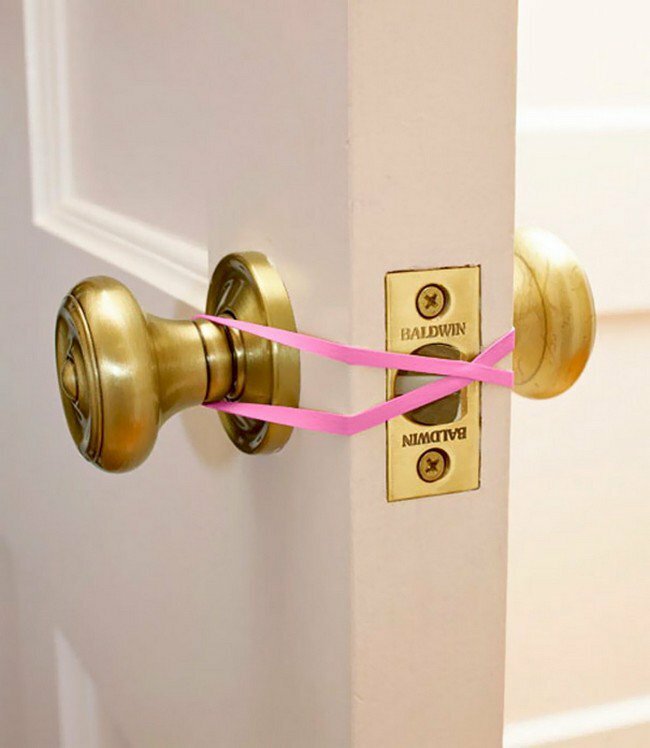 Use rubber bands to prevent your child getting locked in the bathroom. 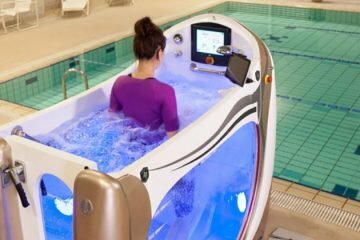 We hope that you have found some useful ideas in this post. It’s annoying that we didn’t know some of these sooner, our lives would have been much easier! 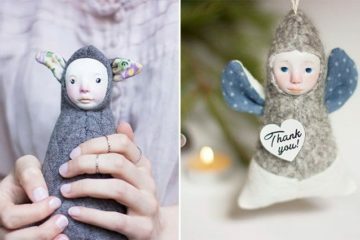 We love that so many of these tips and tricks are easy and inexpensive to replicate. 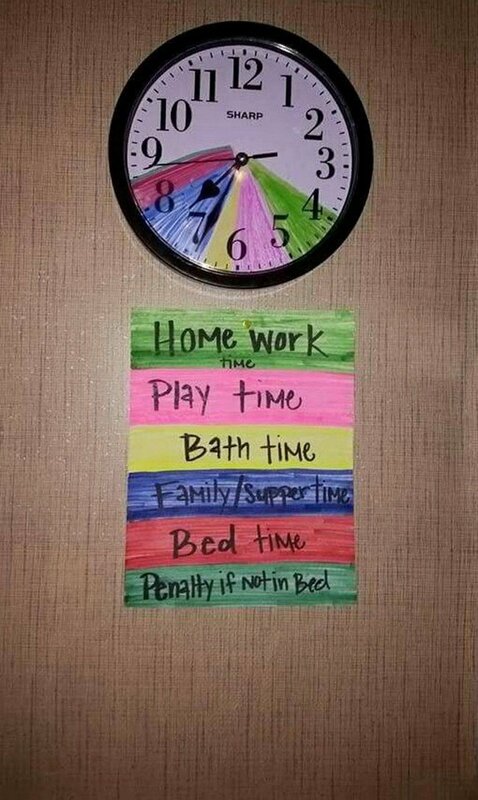 We are coming to the end of our selection now but keep scrolling to see our final set of creative hacks all parents need to know! 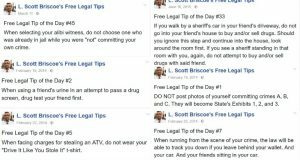 Also, feel free to add any of your own tips that we have missed out to the comment section down below! 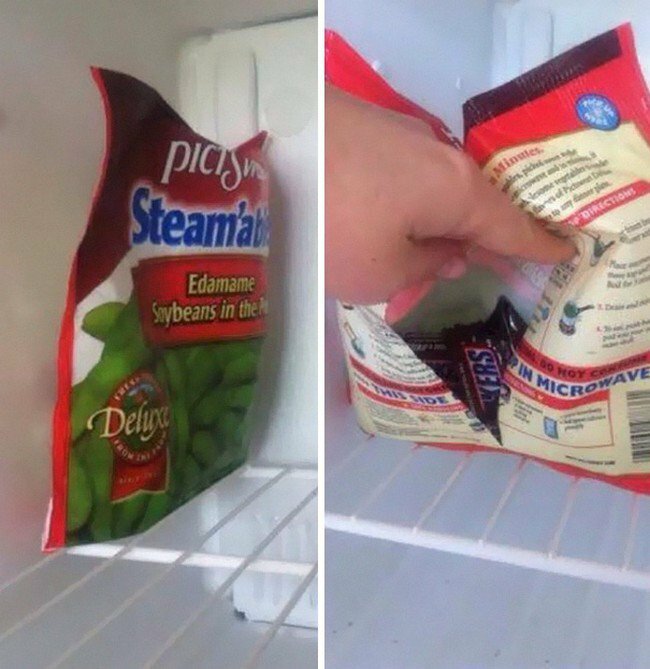 No more sticky fingers with this hack! If you’ve mislaid some items, turn the search for them into a hide-and-go-seek game! 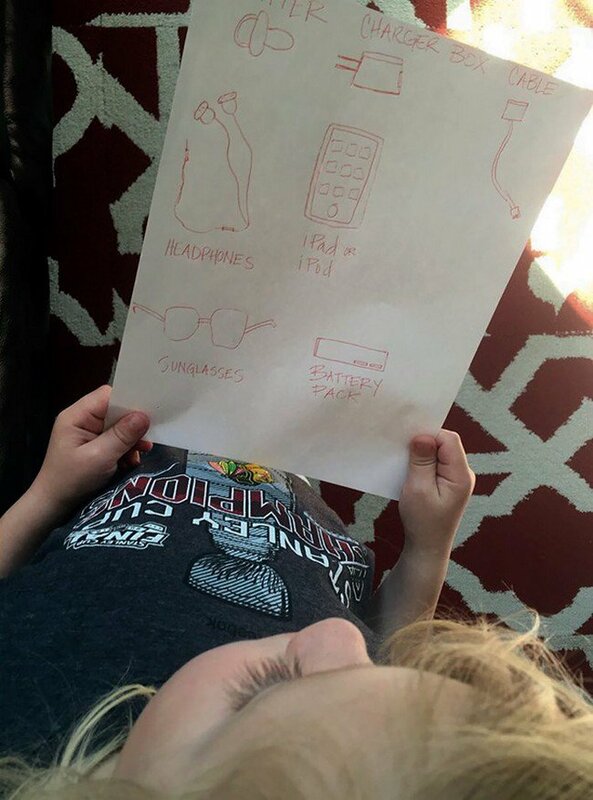 Why not use butcher paper to create a never-ending drawing board? 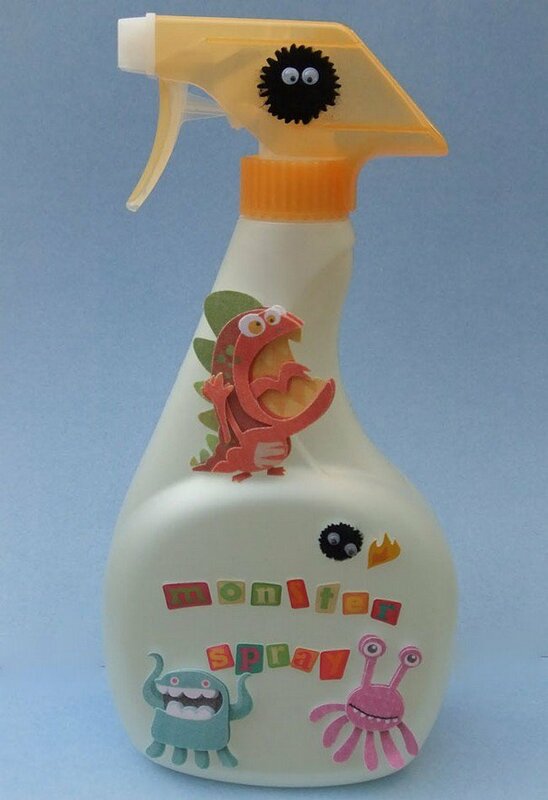 If your kid is scared of the dark, making up a “monster” spray with plain old water inside can often make them feel more in control at night time. 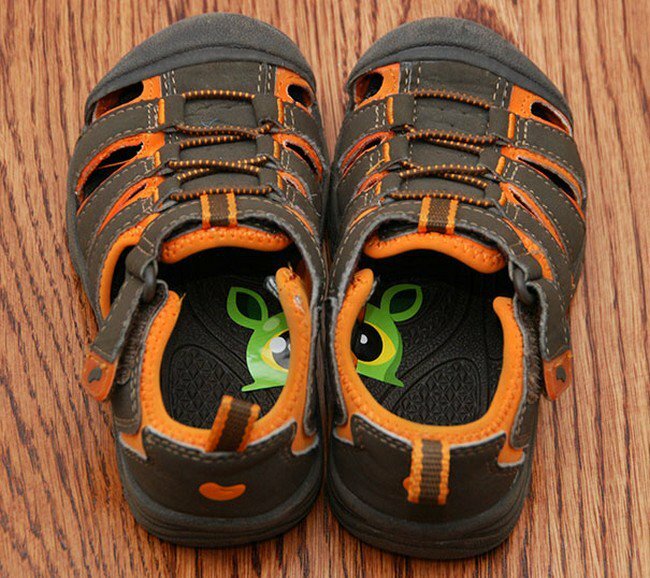 When you place stickers inside your child’s shoes, they’ll never get muddled up between left and right again. 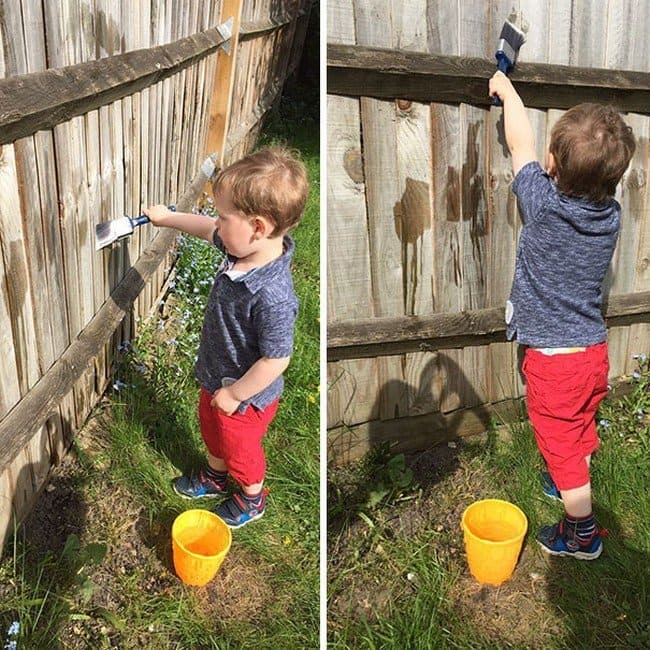 Why not let your child paint the fence…with water! 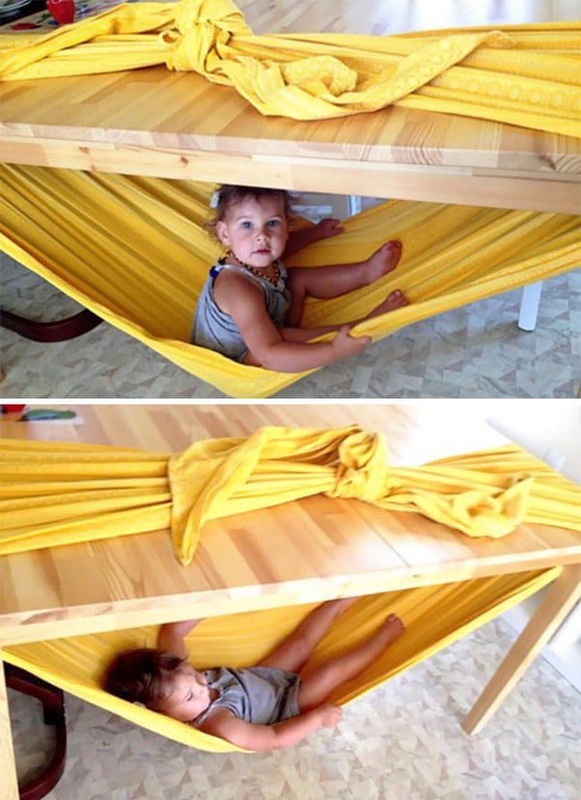 This cool under-table hammock will provide your kids with hours of fun! 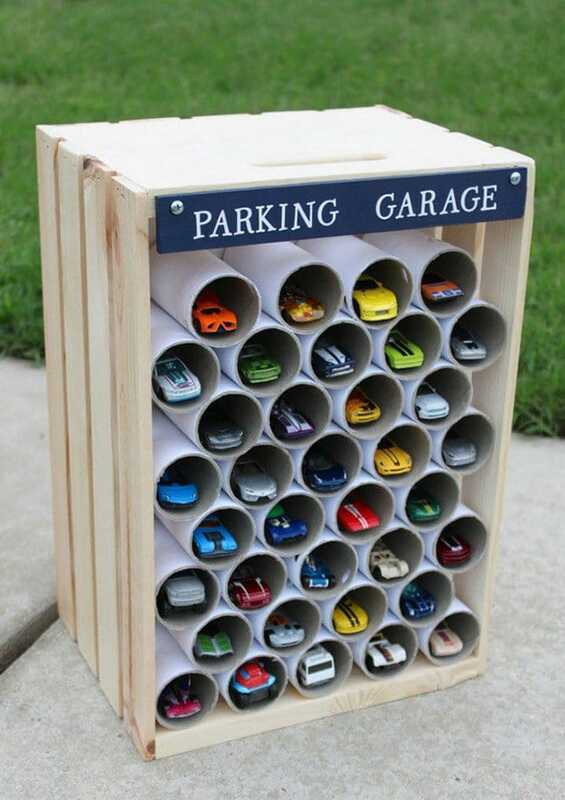 Use toilet paper tubes to create a cool garage. 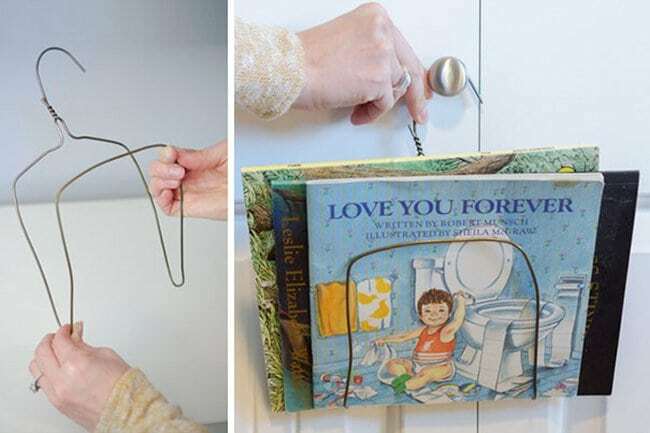 Use a wire hanger to make a handy book holder! 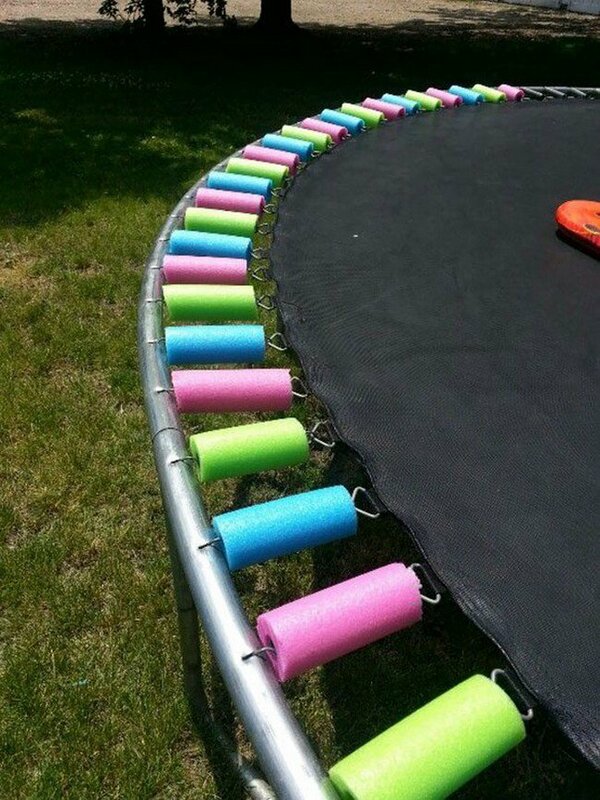 Attaching pool noodles around a trampoline allows kids to jump safely.